A healthy diet includes eggs as its main component but how about eating eggs in the company of your dog. Can dogs eat eggs just like we do? 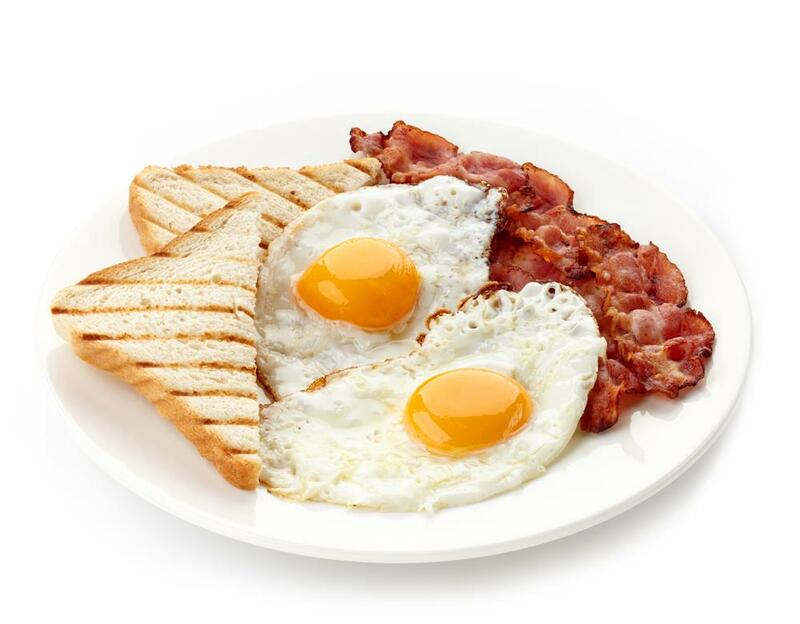 Eggs contain nutrients and most of which are found in egg yolk. Protein is present in both the white and in egg yolk. 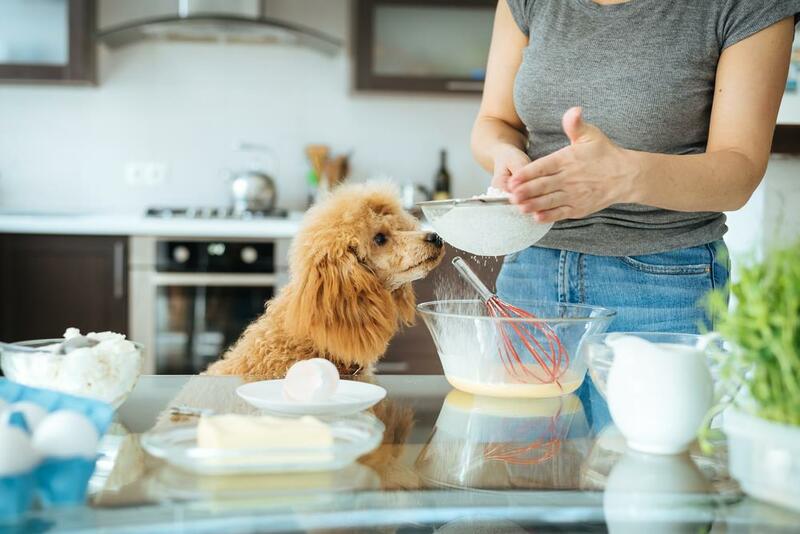 In this article I will discuss the importance of eggs for dogs and also the interesting ways of serving eggs to your four legged friend which will make him stronger and sharper than other pets. 2 Can Dogs Eat Eggs ? 3 Can Dogs Eat Egg Yolk? 4 Can Dogs Eat Egg White? 5 How To Give Eggs To Dogs? 6 Can Dogs Eat Raw Eggs? 7 Can Dogs Eat Uncooked Eggs? 8 Can Dogs Eat Cooked Eggs? 9 Can Dogs Eat Boiled Eggs? 10 Can Dogs Eat The Hard-Boiled Eggs With The Shell? 11 Can Dogs Eat Eggs in fried form? 12 Can Dogs Eat Eggs With Shells? 13 Can You Give A Dog Scrambled Eggs? 14 How Often Can dogs Eat Eggs? 15 Can Dogs Eat Eggs Every day? 16 Can Dogs Eat 2 Eggs A Day? 17 How Many Eggs Can A Dog Eat In A Week? 18 Can Dogs Eat Eggs And Toast? 19 Can Dogs Be Allergic To Eggs? 20 Can Diabetic Dogs Eat Eggs? 21 Can Eggs Cause Diarrhea In Dogs? Eggs are very beneficial to dogs. They are a rich source of protein and calcium. It will strength your dog’s coat and buildup his muscles. If you want strong teeth and bones for your dog then it is a good idea to crush the eggshells which need to be sprinkled on his meals. If you are worried about salmonella poisoning then you should boil these eggshells. Once they are dried then they are ready to be crushed. 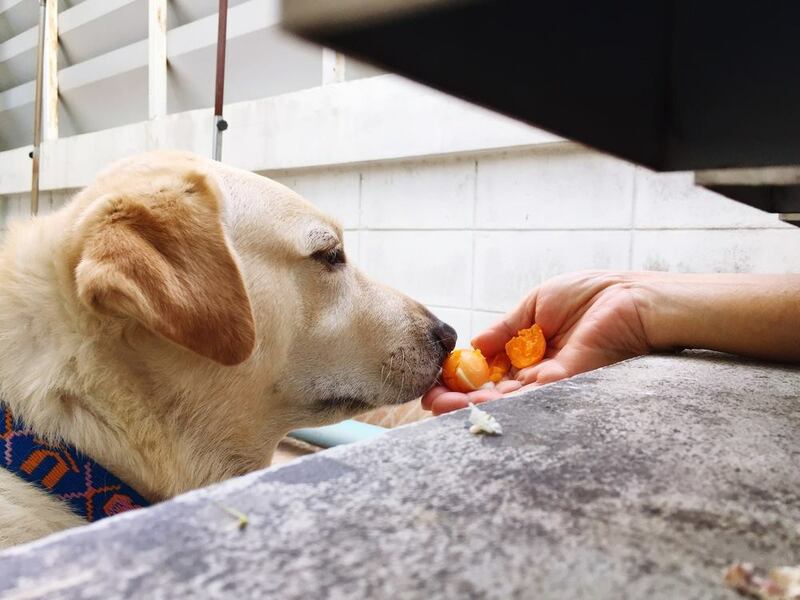 After reading these amazing health benefits if you have not been giving eggs to your dog I am sure from now onwards you will consider eggs for him. Can Dogs Eat Eggs ? Eggs have a permanent place in our breakfast but can dogs eat eggs for breakfast? Yes as eggs contain vitamin A and Vitamin D. they are loaded with iron, calcium, phosphorus, thiamine and riboflavin. Eggs should be a part of your dog’s raw food diet and it is very beneficial to dogs. 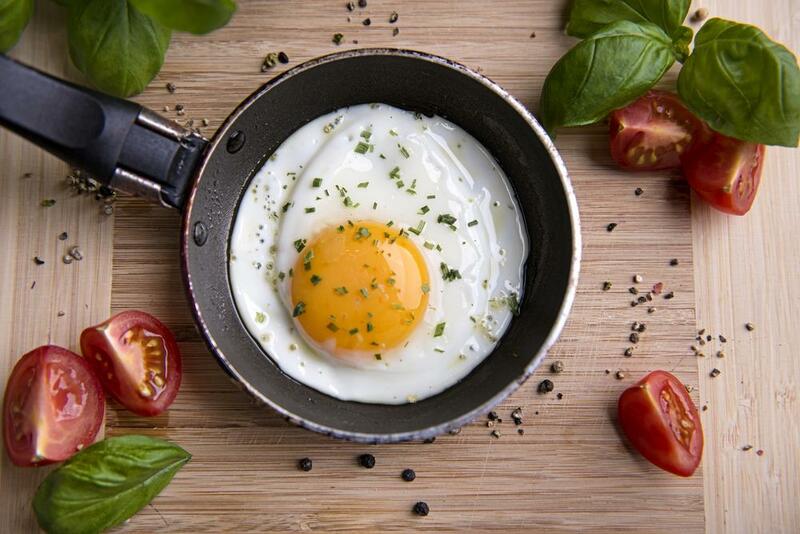 Protein is found in egg white and yolk. If your dog has poor health he must get benefit from this high protein diet. Calcium and phosphorus in eggs makes your dog’s bones strong. Eggs can be given in many forms to dogs and you have to note that which form your dog likes the most. For your dog’s good health it is very important that you give me eggs to eat. Recommended article :What Happens If My Dog Eats Raw Egg? Can Dogs Eat Egg Yolk? When we talk about the egg yolk then a common question put to vets is are egg yolks good for my dog then you should know that egg yolk is the most nutritious part of egg full of protein. It is absolutely safe for dogs to eat egg yolk. Some dogs are fond of eating egg yolk apart from the egg white. So its I of no use to ask are egg yolks bad for dogs because they are not bad at all. Can Dogs Eat Egg White? Dog enjoy eating egg white. When we talk about the raw egg whites then you have to make sure that they are given in limited amount. Research has shown that pet owners who continuously feed egg white to their dogs increase the risk for their dogs. It will make their dogs biotin-deficient. Your dog’s digestive system and skin gets affected directly. How To Give Eggs To Dogs? There are a number of ways in which your dog can enjoy eggs. Those who ask can dogs eat raw or cooked eggs will find this answer in the lines below. You can give him raw egg to eat or you can boil it. Cooked eggs are also a good option. It is advised that your dog must fulfil his protein intake through eggs because egg is the only source which fulfills the protein intake to maximum. From these variations below you will come to know about the variations in which you can give eggs to dog. Raw eggs are safe for dogs to eat. Some pet owners avoid giving raw eggs to dogs because they are afraid that raw eggs could be contaminated with Salmonella. This can make your dog infected. Can puppies eat raw eggs or Can Maltese eat eggs, it is a small breed. Yes small dog breeds and puppies can enjoy eggs but in moderation. However it totally depends on you that whether you are interested in giving raw eggs to your dog or not. Still you have to be conscious while giving raw eggs to dogs. The best way it serving your dog with boiled eggs. Can Dogs Eat Uncooked Eggs? When you are talking about uncooked eggs for dogs then it is raw form of eggs given to dogs. If you dog has an upset stomach then it is better to give raw egg to your doggy. If you are worried that my dog ate a whole egg then you should not be worried as long as your dog is not allergic to eggs. So can dogs eat whole eggs is controversial question because some vets don’t recommend the raw eggs due to the risk of salmonella. The daily intake of raw eggs normally cause biotin deficiency. So to be on the safe side you have to go for boiled or cooked egg for dog. Another suitable way of giving your dog eggs is by cooking them. It is recommended by vets that cooked eggs for dogs are safe and nutritious. Do not add any spices like salt and pepper while you are cooking eggs because they are unsafe options for dogs and will upset his stomach. Yes dog love to boiled eggs in their meal. Many pet owners still ask can dogs eat eggs boiled because they are afraid of food allergies in their dogs. Boiled eggs are safe and beneficial to dogs. Can Dogs Eat The Hard-Boiled Eggs With The Shell? Dogs love to eat hard boiled eggs. Hard boiled eggs are the easiest way of preparing eggs for dogs. Those pet owners who don’t want to give raw eggs must go for boiled to hard-boiled eggs for their dog. Can Dogs Eat Eggs in fried form? Plain fried eggs are absolutely safe for dogs. Never try to fry them along with other foods. The most dangerous combination is frying eggs with onions. 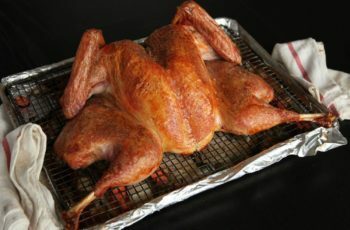 Any sort of seasoning with salt, pepper or other spices is very harmful and it must be avoided. If your dog is overweight and you want your dog to shed some points then you must prefer boiled egg rather than fried egg. Can Dogs Eat Eggs With Shells? Eggs shells have no harm to dogs. So can dogs eat egg shells is positively answered. It means that dogs can eat eggs with egg shells. Egg shells are excellent source of calcium for dogs. Eggs available in some superstores have chemicals which are sprayed on them due which the surface of eggs appear lustrous. Clean the egg and then boil it before you serve your dog egg with its shell on. Can You Give A Dog Scrambled Eggs? Some pet owners like to have scrambled eggs for their dogs so that ask can I give my dog scrambled eggs. You must know that there are other healthier ways of feeding eggs to dogs rather than the scrambled. In order to prepare scrambled eggs you need oil, salt and pepper which is not safe for dogs. So it is the exact answer to can dogs eat eggs with salt and pepper. If you still want to give him scrambled eggs then cook it without oil and salt. Pet lovers often inquire can I give my dog scrambled eggs every day? Scrambled eggs will make your obese so you to avoid all such unnecessary fats simple give your dog boiled egg. How Often Can dogs Eat Eggs? Here I will discuss an important aspect of giving eggs to your dog. Many people still don’t know the exact amount or the number of eggs which are safe for dogs that is why they normally say can dogs eat too many eggs and so on. Whether you can give daily or twice a week is discussed below. Can Dogs Eat Eggs Every day? Dogs can eat every day. When your dog eats eggs daily then he will put on too much weight. In order to avoid obesity issues you must limit the eggs intake in a week. You have to feed them eggs in moderation and be on the safe side. Those who ask can dogs eat eggs daily must know that it depends on the age and size of your dog that should he be given an egg on daily basis or not. However thrice a week is best for dogs of all breeds. Can Dogs Eat 2 Eggs A Day? If you are thinking about giving two eggs to your dog then skip the idea at once. It is not recommended to give two eggs to a dog in one day. It will upset your dog’s stomach. However there are some dogs who don’t feel any problem with two eggs. 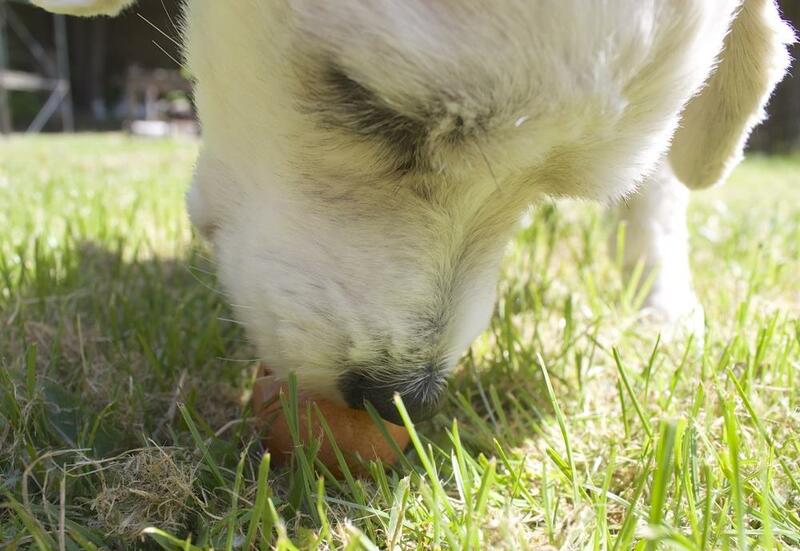 Eggs are full of protein so you have to watch those extra calories by daily intake of eggs by your dog. So one egg daily is safe and your dog is obese then go for eggs three times in a week for your dog. How Many Eggs Can A Dog Eat In A Week? Eggs have calories in them and when you give too many eggs to dogs then it is a not a good way. If you are asking can small dogs eat eggs then yes they can. One to two eggs in a week are safe for small dogs. Those who have larger breeds can give eggs to dogs not more thrice in a week. 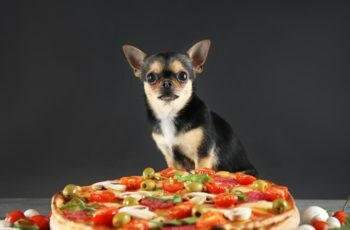 You have to manage the extra calories in your dog’s diet by your own. Many pet owners give boiled chopped eggs to dogs as their training treat. It is something motivating and well as healthful. Can Dogs Eat Eggs And Toast? Toast for dogs is healthy and when it is given in combination with egg then it forms a perfect breakfast for your doggy. Make sure the toast is not burnt. But don’t give toast and egg daily rather it can be given twice in a week. Can Dogs Be Allergic To Eggs? Dogs are allergic to eggs but not all of them. Usually these kind of allergies occur in response of protein in your dog’s diet. 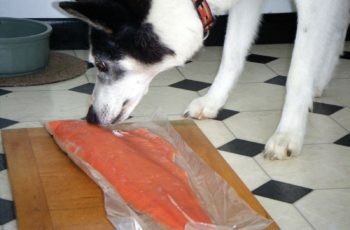 There are some protein rich foods which are not safe for dogs as they cause food allergies in dogs. 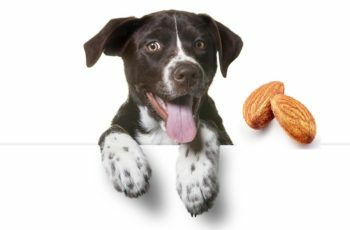 These food allergies affect dog’s digestive and respiratory system. So have to be careful about protein intake in your dog’s diet. 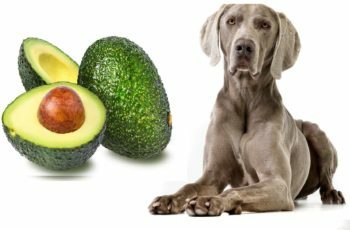 Can Diabetic Dogs Eat Eggs? 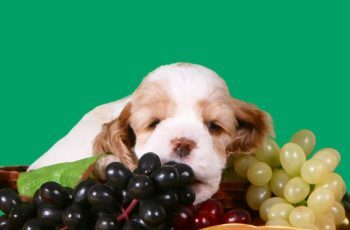 High protein diet is absolutely safe for diabetic dogs. It is not something required though. When you talk about the breakfast for your diabetic dog then can give him scrabbled or hard boiled eggs but be careful with the oil and salt in it as both of these things can cause health issues. Some pet owners don’t prefer scrambled eggs then the easy way it to serve your diabetic dog with boiled eggs. Can Eggs Cause Diarrhea In Dogs? Eggs don’t actually cause diarrhea to dogs. However raw eggs for dogs are not safe due to salmonella as it can cause diarrhea in dogs. On the other hand scrambled egg for dog with diarrhea is a simple way to treat him. Avoid giving too many eggs to your when he is all right because too many eggs cause vomiting and diarrhea in dogs. Eggs are a necessary part of a healthy and balanced diet but can dogs eat eggs? Eggs for dogs are absolutely safe whether in boiled or cooked form. While some vet don’t recommend raw eggs to dogs. Always serve the eggs in moderate amount otherwise your pet with gain too much weight. You have to be watchful whether your dog is allergic to eggs or not. A high protein diet of eggs is beneficial for dogs and puppies indeed. 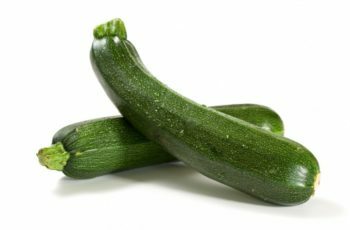 Read this Article : Can Dogs Eat Asparagus, Raw Or Cooked? 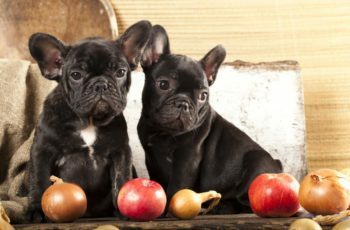 Can Dogs Eat Onions And Not Get Sick?